Over the past few decades the Salt Lake Valley has seen booming growth in epicenters from north to south, and east to west. The latest few hotspots have been South Jordan/Daybreak, Sugarhouse, Draper & Corner Canyon, Herriman, Farmington’s Station Park, and others. These areas, some completely new developments and some historic cities, have experienced tremendous growth. They often feature a shopping and entertainment center, or modern updates to an existing shopping center. The development usually includes some beautiful parks or public commons. 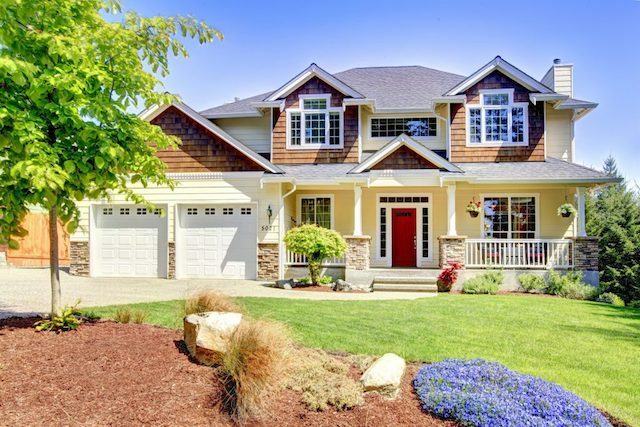 New home construction, sprawling rental and townhouse developments, and updated neighborhoods spring up around these social centers of town, sometimes creating an entirely new city that is nearly unrecognizable to old timers – but usually the changes are beneficial and quite welcome! Riverton is about to become the next big epicenter. Hot on the heels of the close by Daybreak and Herriman communities, Riverton is making some serious steps in the direction of a big, beautiful metropolis.Riverton has been a historic community in the Salt Lake Valley since it’s pioneer settlement, and it has featured mostly cozy neighborhoods and small, local businesses. However, the imminent development of “Mountain View Village” is about to bring more business and housing development to the Riverton area. Mountain View Village will feature shops, restaurants, businesses, public recreation areas, and a variety of residential developments of all shapes and sizes. As Riverton blossoms and grows, there is a pressing need for new construction, contracting, and remodeling as homes and businesses in the area react to the growth. Many existing homes and businesses are feeling the itch to upgrade or remodel their spaces to keep up with the new development and put on a fresh face for the new business that is coming. There are countless more businesses and residents looking to build afresh and start over in the bright new communities around Riverton. 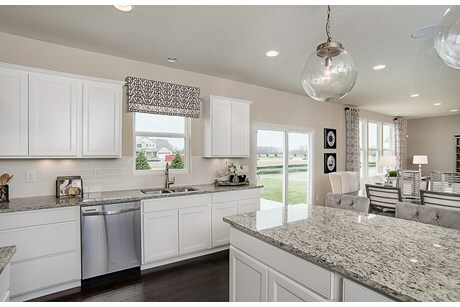 Custom cabinets are the way to take your Riverton home or business to the next level, and it’s best to go with a neighborhood favorite – Mountain States Kitchen & Bath! Get in contact with us to day to find out what we can do for your home.Whether you’re a proud current Riverton resident, or a home or business owner looking to build a new space in the Riverton growth. 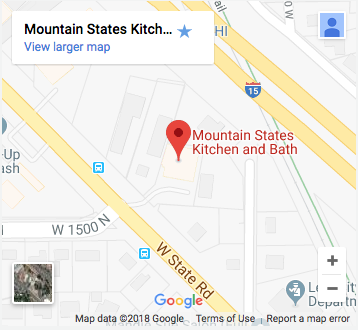 Mountain States Kitchen & Bath can offer beautiful custom cabinetry, kitchen essentials, and bathroom design to fit your needs in your Riverton home or business.lf you’re building they can show you options and consultations in their spacious showroom just a few miles south in Lehi. If you’re an existing resident or business, you may be looking for a free consultation for an affordable update or remodel in your home.